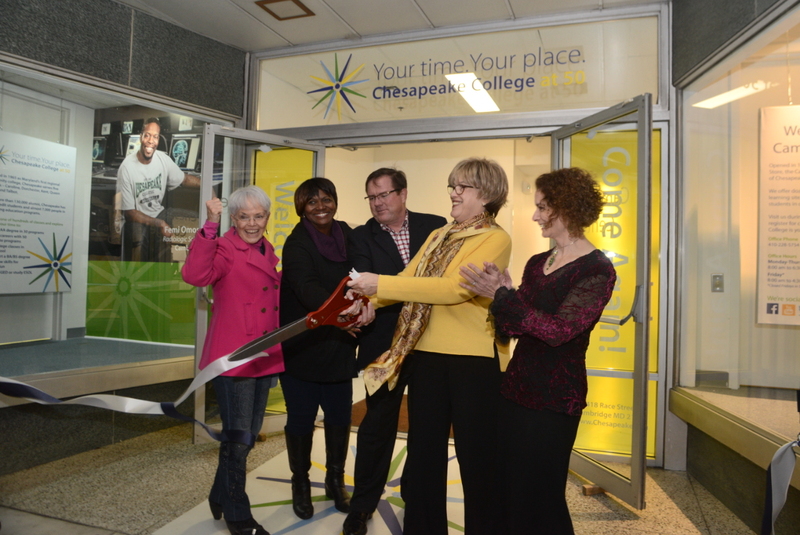 By Josh Bollinger, Star Democrat WYE MILLS — As Chesapeake College prepares to kick off its 50th anniversary celebration next month, the school is also getting ready to launch a campaign to elevate awareness of its programs, increase engagement and get more people of all ages to consider Chesapeake College to further their education. 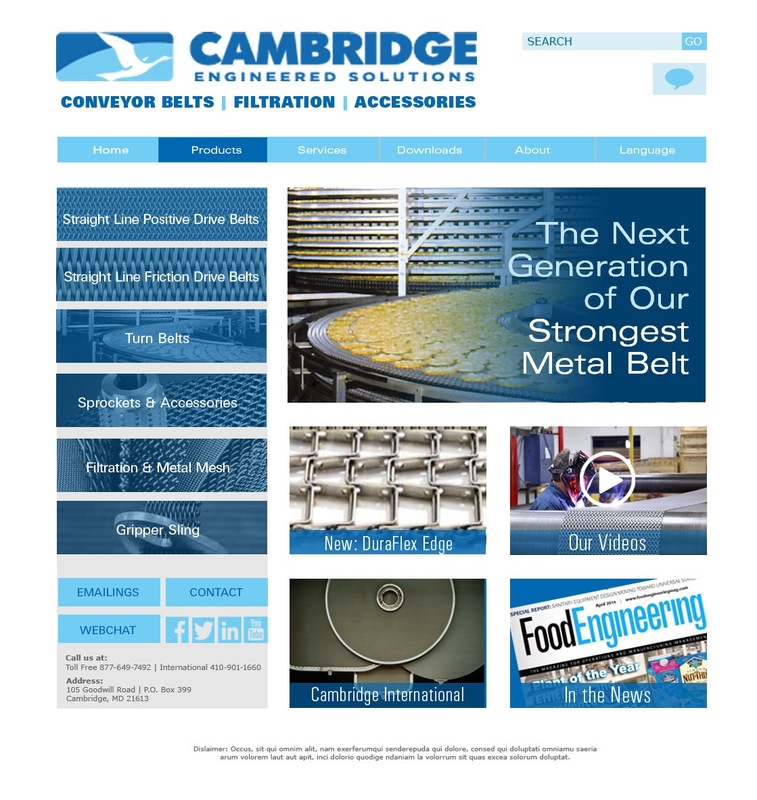 We were pleased to help Cambridge Engineered Solutions – a Maryland-based manufacturer of metal conveyor belts, filtration screens and wire cloth – launch a new website this month. Working with a team of engineers, sales and customer service representatives, we designed the easy to navigate, responsive site to make finding product information, resources and technical specs faster and easier. Content and organization was developed from customer surveys, employee input, industry expertise, and website best practices. Programming was provided by Salisbury-based G-Net. #1 – An easy to navigate home page presents products in six categories and features latest news and information. #2 – Every product page is a One Stop Shop with description, features, technical specs, photos and links to brochures and information. #3 – About page features more company and management info including an employee directory to make contacting us easier. #4 – Resource Section organizes catalogs, forms & FAQs for quick access and download. #7 – Every page has hyperlinks to connect by email, web chat, phone or social media. 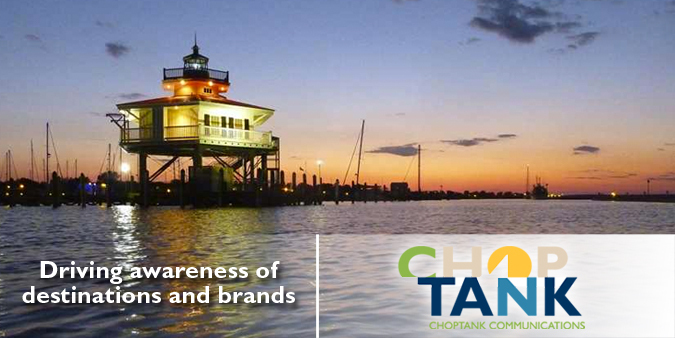 Chesapeake College teamed up with Choptank Communications for its 50th anniversary celebration to help create a multi-platform branding campaign that promotes the college’s identity in the region and communicates the opportunities the college gives Eastern Shore residents. 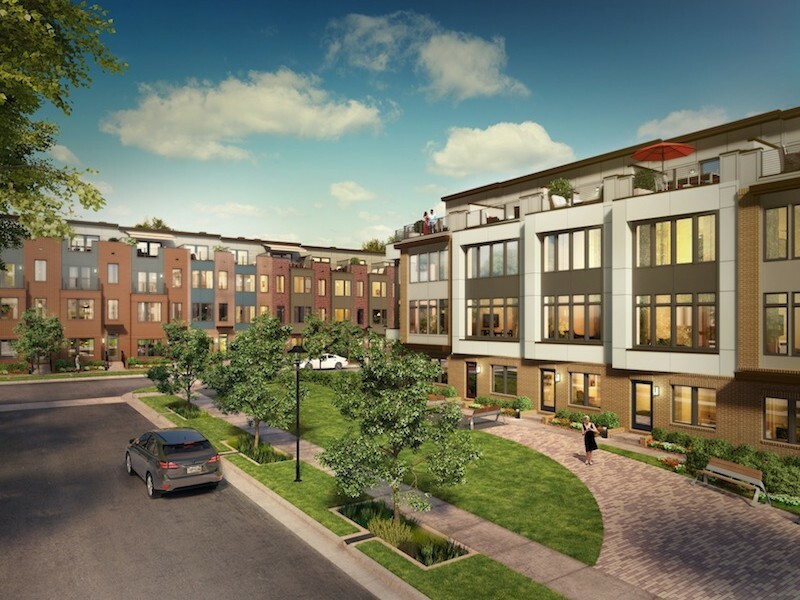 Learn what the Star Democrat had to say about this milestone celebration.